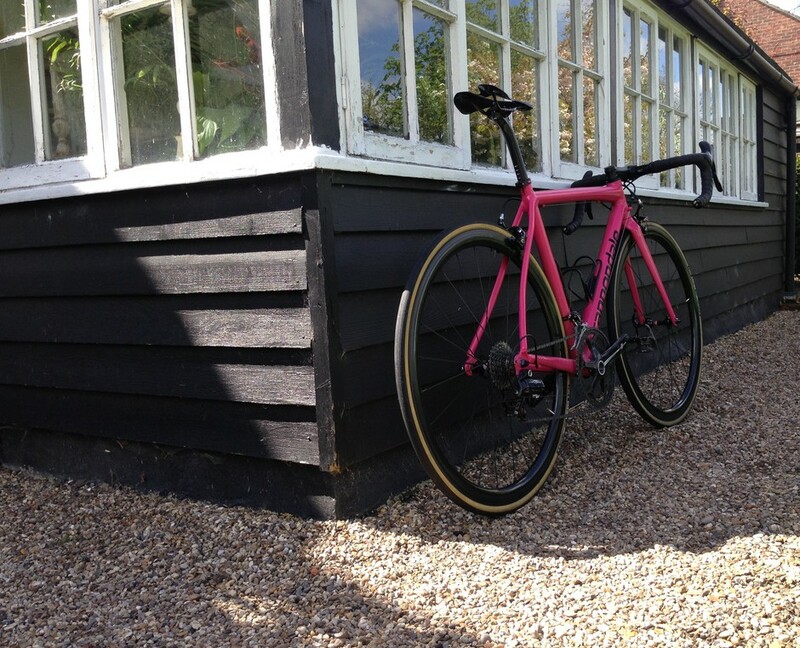 Finished in 6.9kg, custom painting for frame, Handlebar and seatpost. Hi, I am a new CAAD user, just got CAAD12/2016/54cm. Just wondering if anybody has the same issue i have. 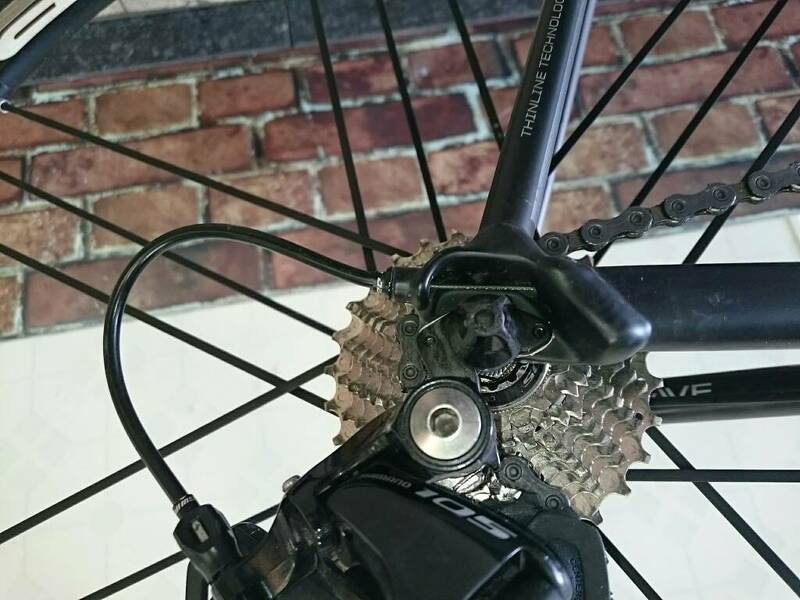 I am using shimano 5800 105 11spd and cant get satisfied with B tension properly. If i make it strong enough to not rubbing chain with small/small cogs, shifting is not so good at outter ring+lower three rears. if i set to weak enough for large front, pully rubbs at lowest gear with small front. I assume the reason is the RD cable housing. does anybody have a bright idea? rukomasa wrote: Hi, I am a new CAAD user, just got CAAD12/2016/54cm. Just wondering if anybody has the same issue i have. Thank you garjo! I just tried an inch longer. Much better now. 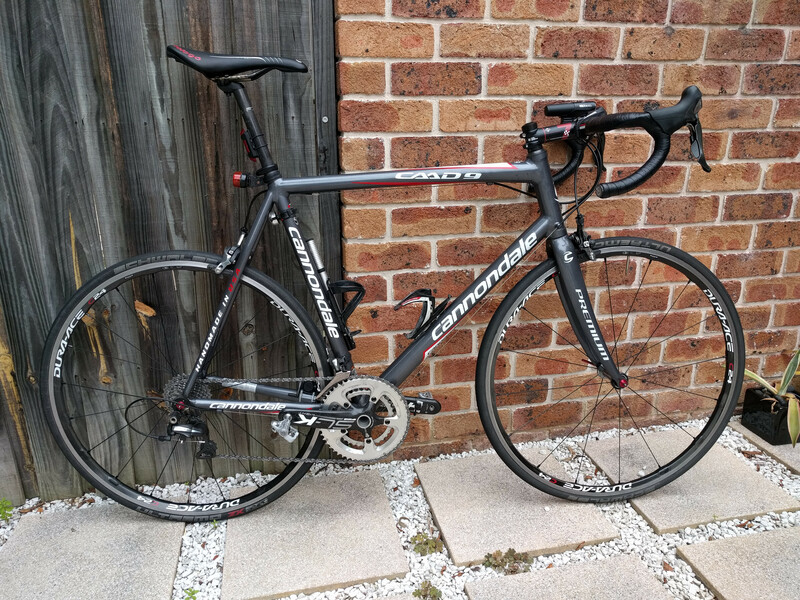 proud owner of CAAD12 Dura-ace Disc 2016. I have one question I have been searching high and low for a carbon 0 set back seatpost (25.4mm) and cannot find anyone that makes one, does anyone know of a one off hand? 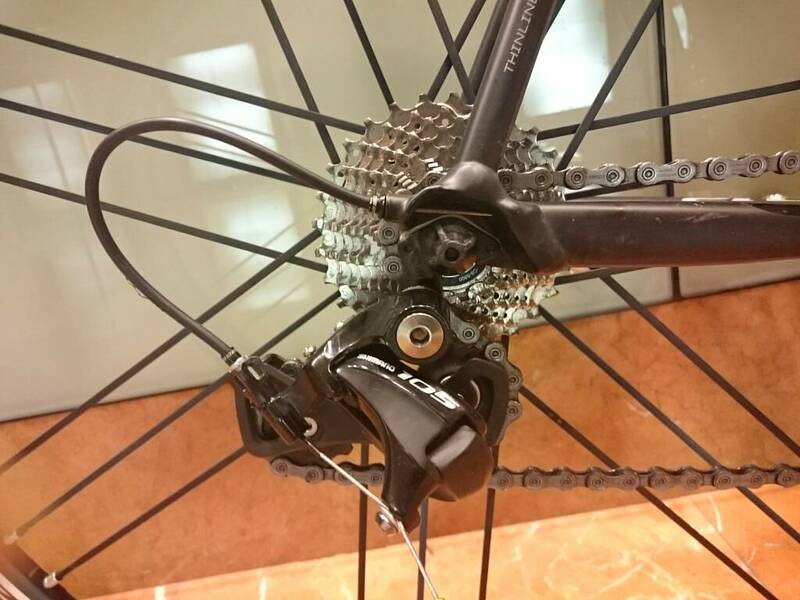 angryfrank wrote: proud owner of CAAD12 Dura-ace Disc 2016.
do you have close up pictures of the holes? They are plugged up now but they are 1/4 inch and mimic the location from the old black inc di2 frame. It was shockingly straightforward. I do have a question though. The stem doesn't look carbon, but the packaging says it is. Does it just not look like "typical" carbon because it's Unidirectional carbon? I'd like to know for sure before I send it back or keep it and chop it. 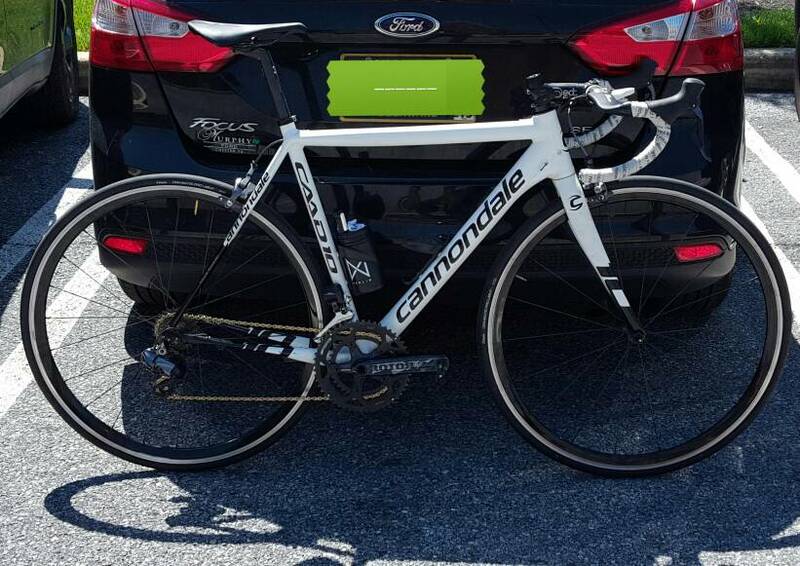 Posted in the cannondale thread but needs to be here too. Needs a lighter seatpost I reckon. Recommendations? 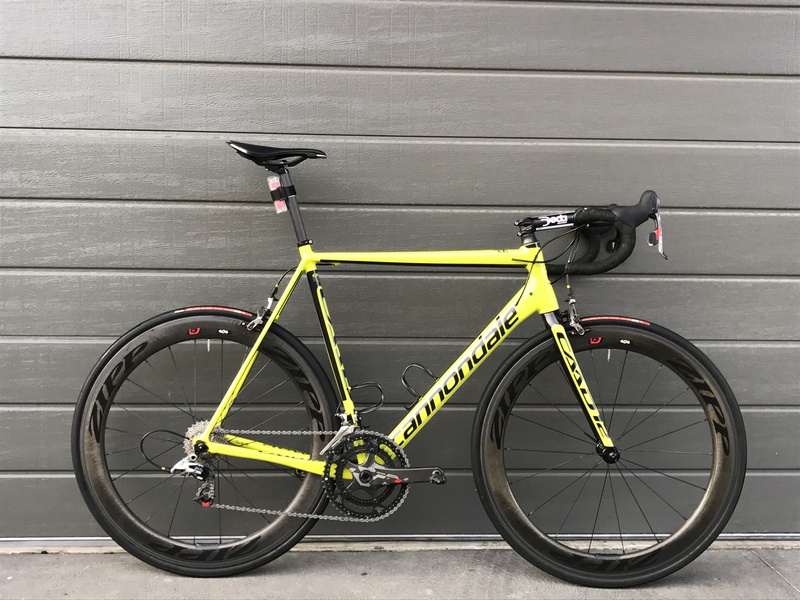 is this 2017 caad12? 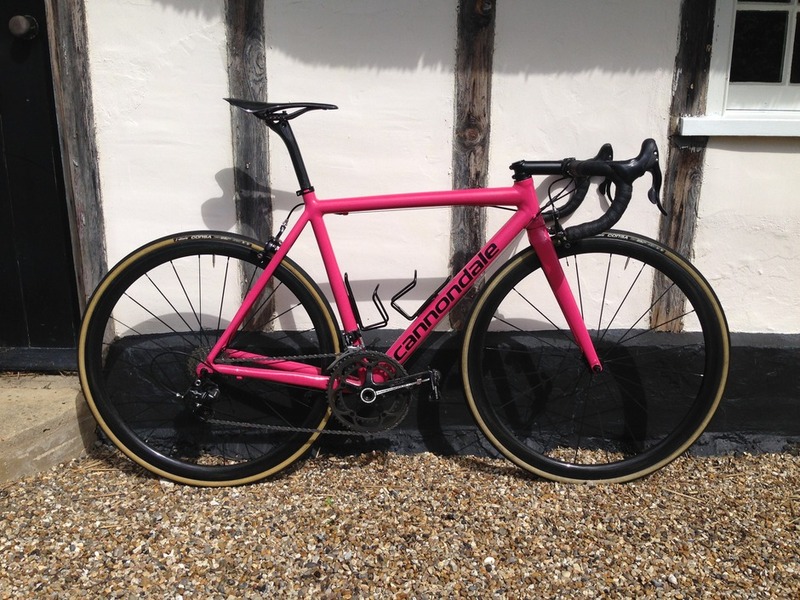 if so, this frame use 25.4mm seatpost. I recommend MCFK, ENVE, or Cannondale speed save seatpost.